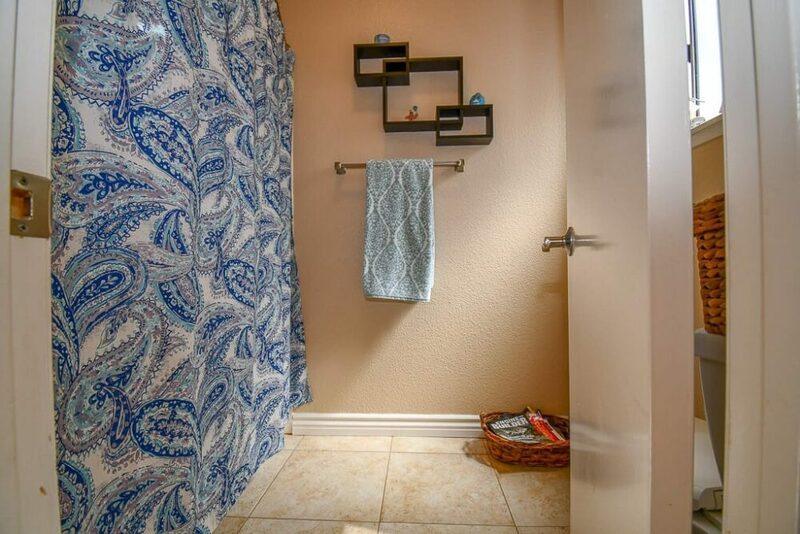 ***LOW TAXES AND LOW HOA*** Located in the highly desirable Villa Avanti community. 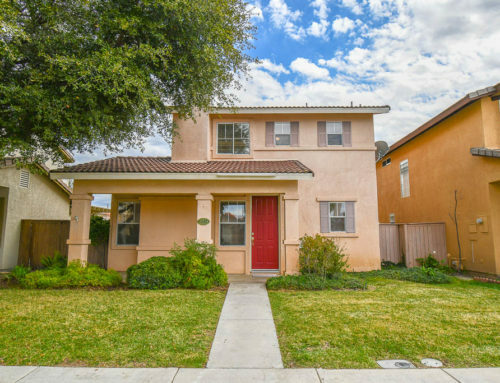 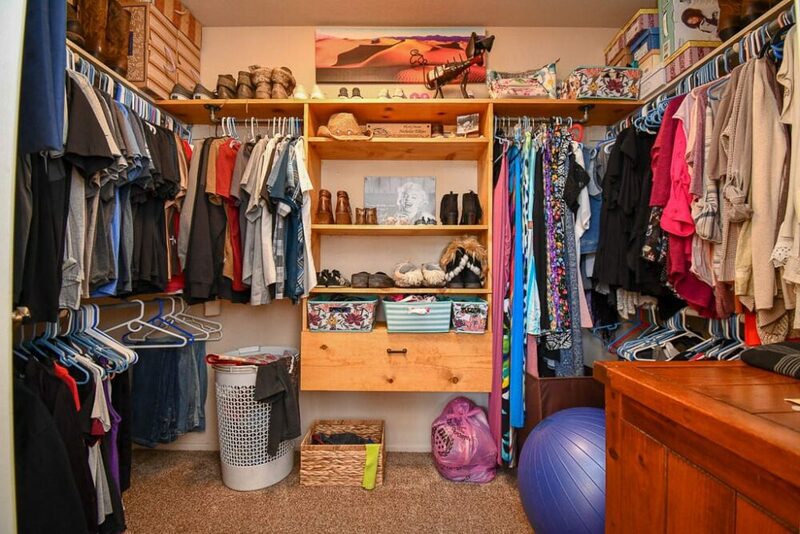 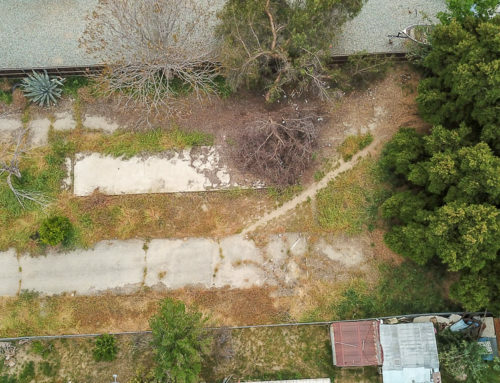 This move in ready home is great for anyone looking to just move in and enjoy, this home is on a cul-de-sac and has no back neighbors. 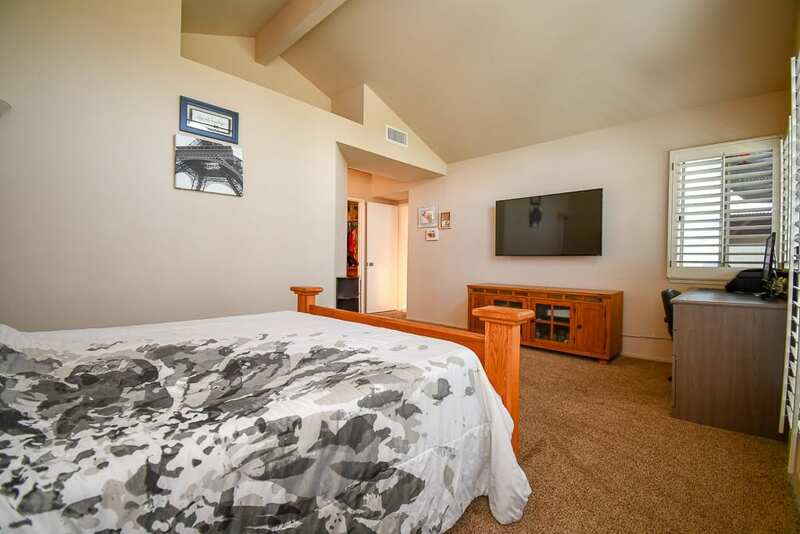 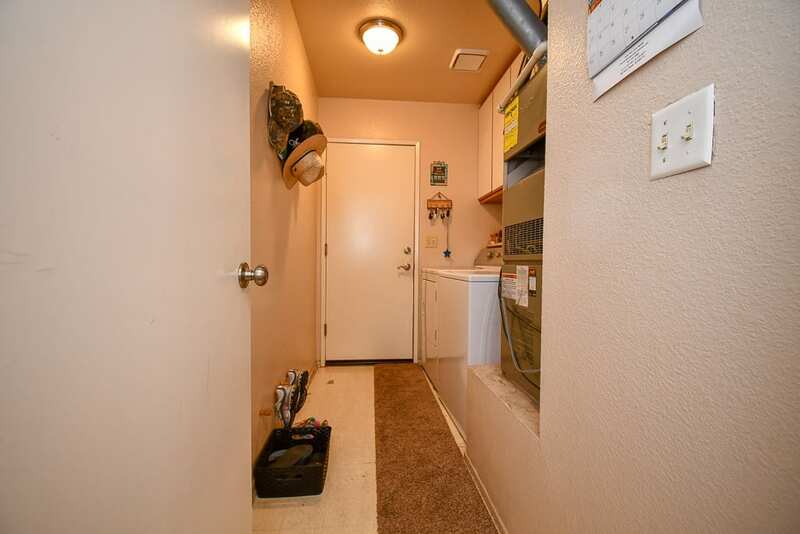 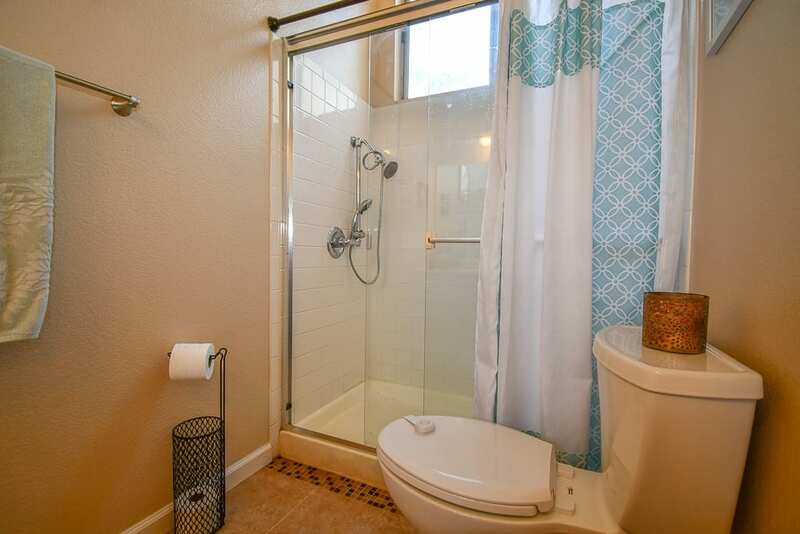 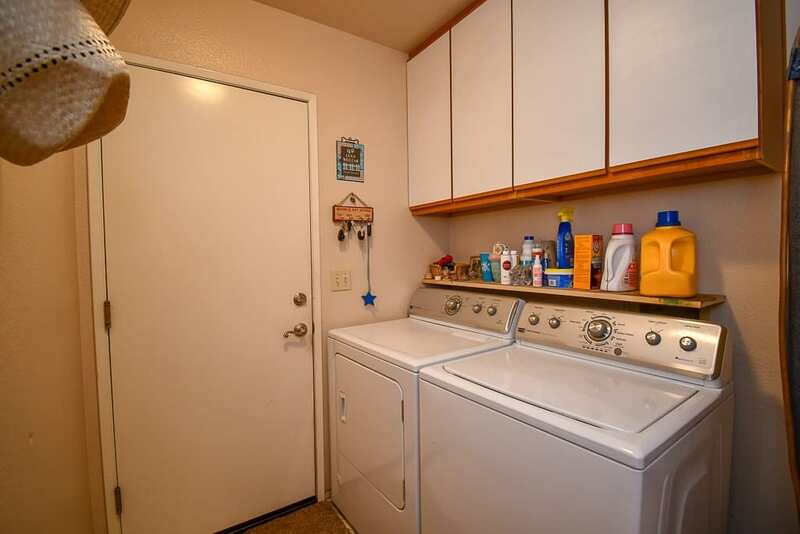 The home itself has 2 large bedrooms and 2 full bathrooms with a nice kitchen that has lots of cabinet space. 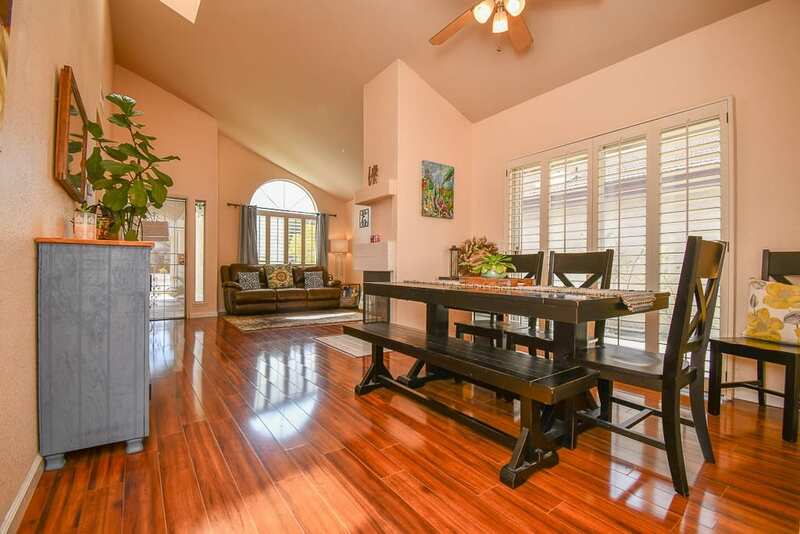 The dining room and living room are open and perfect for entertaining. 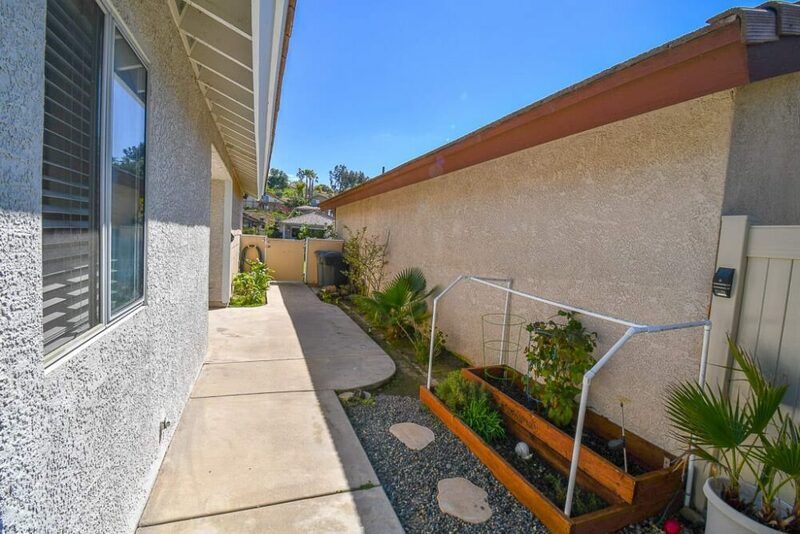 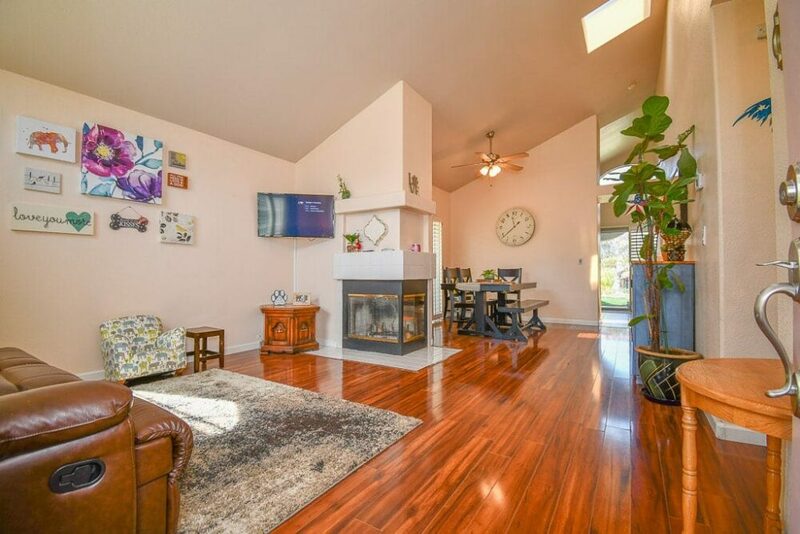 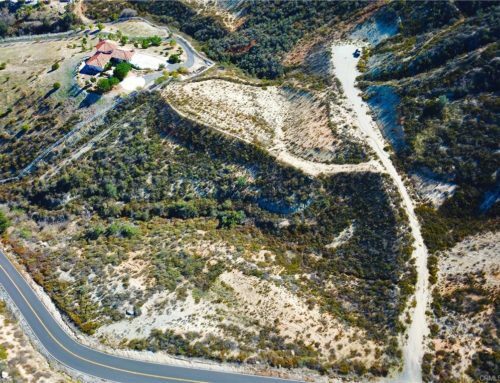 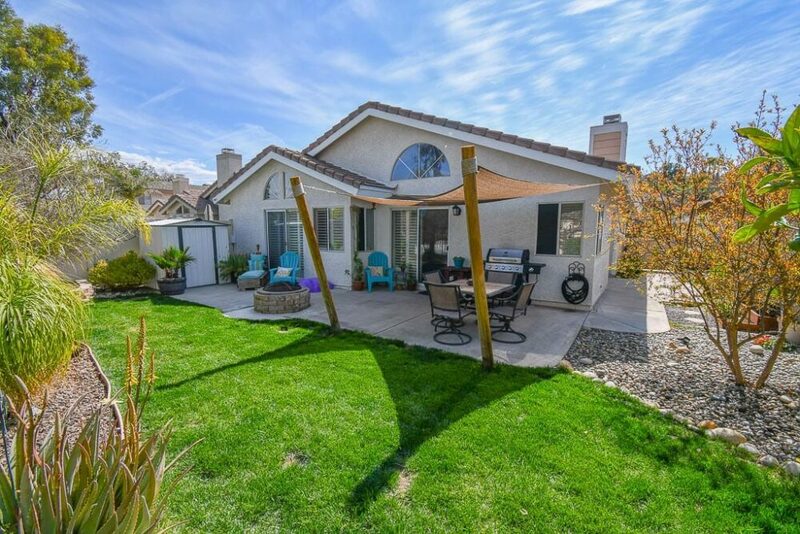 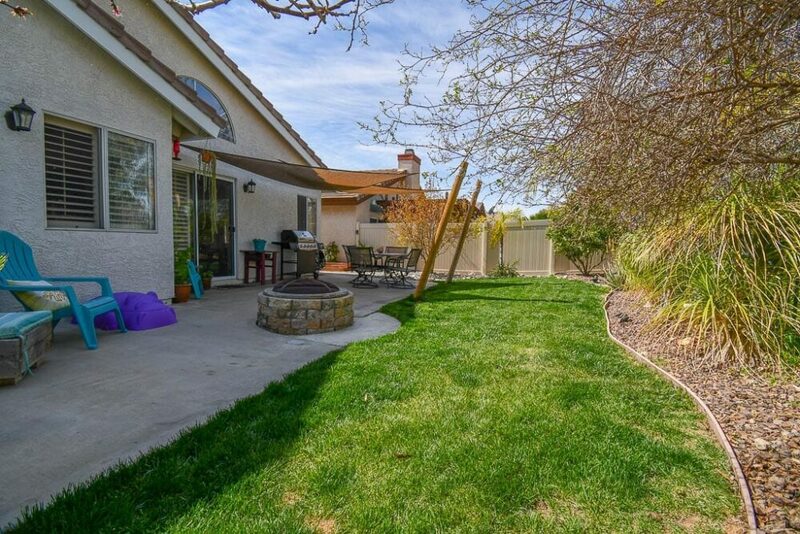 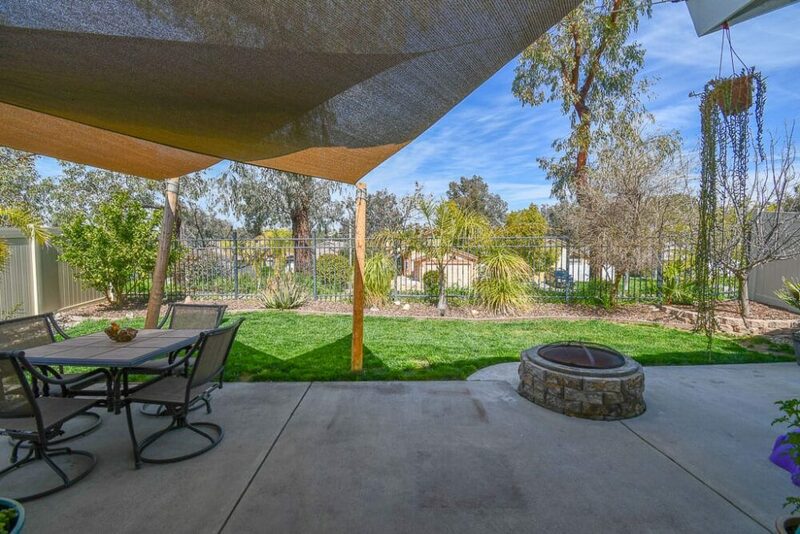 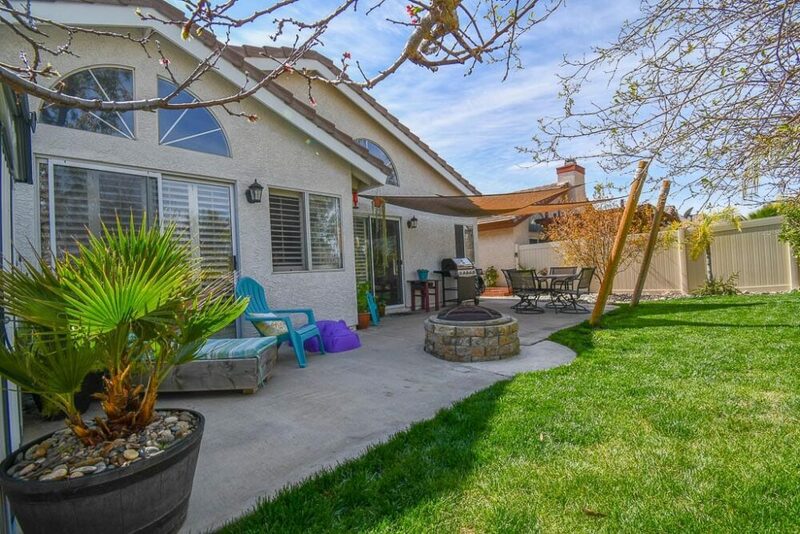 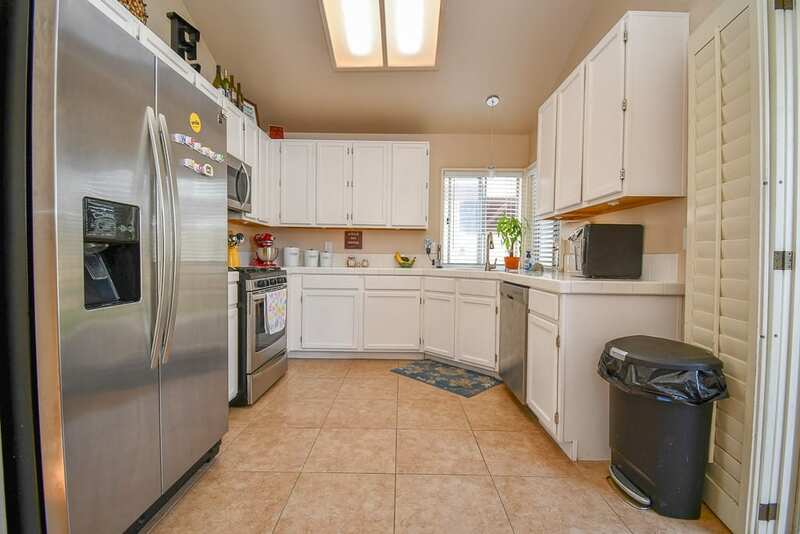 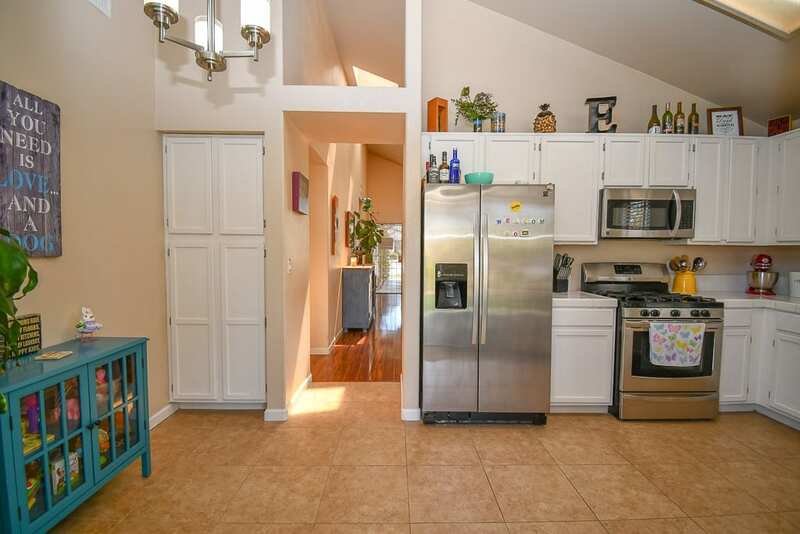 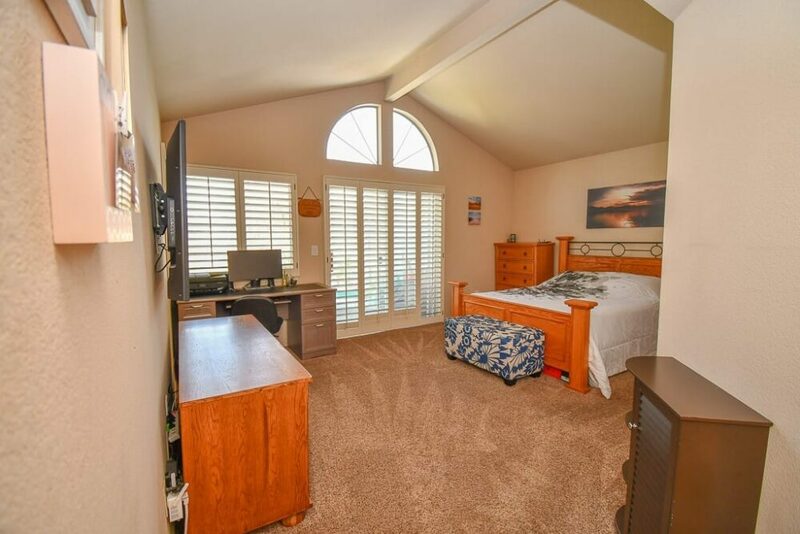 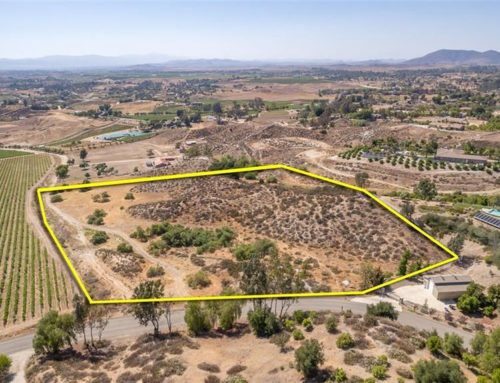 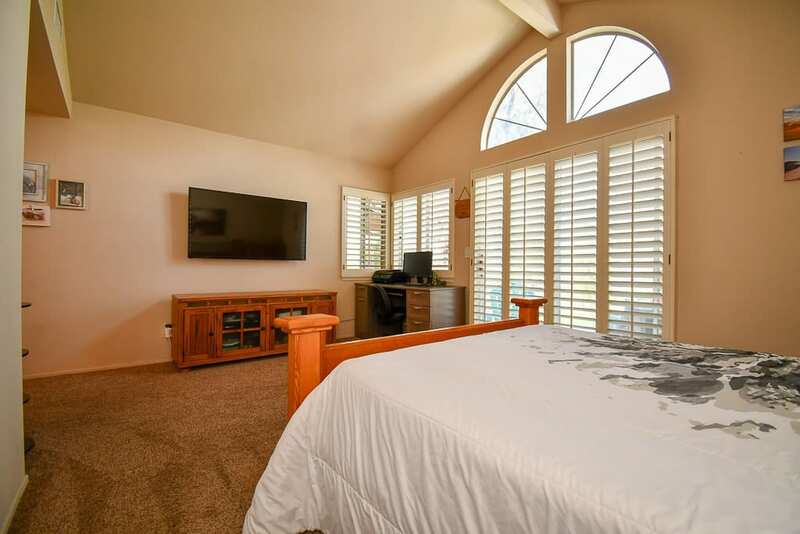 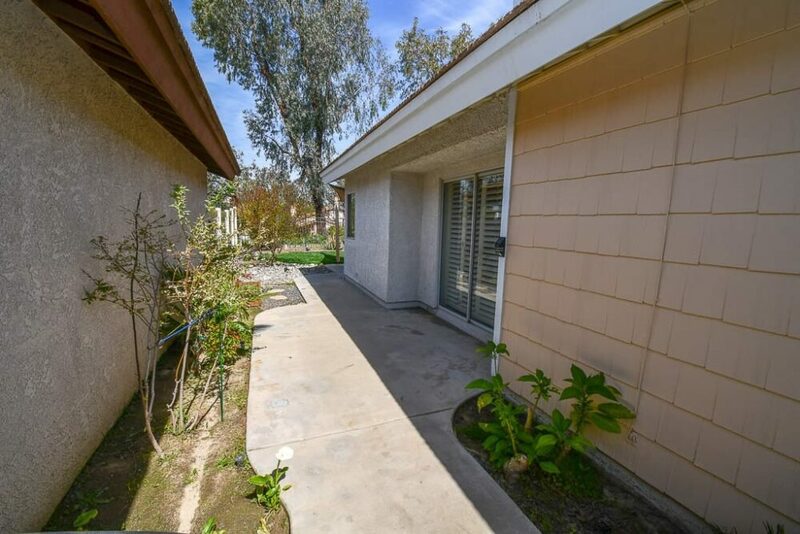 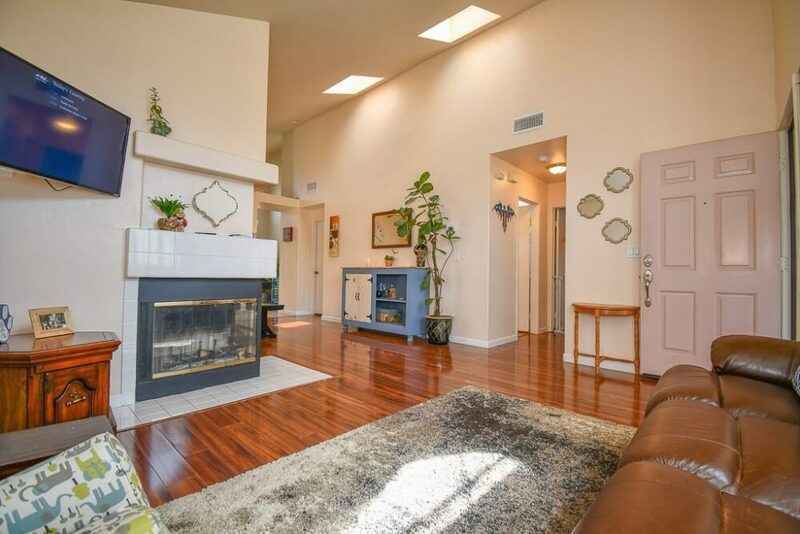 Talk about great location this home is in the center of Temecula close to shopping, restaurants, casino and 8 min from the Temecula Wineries. 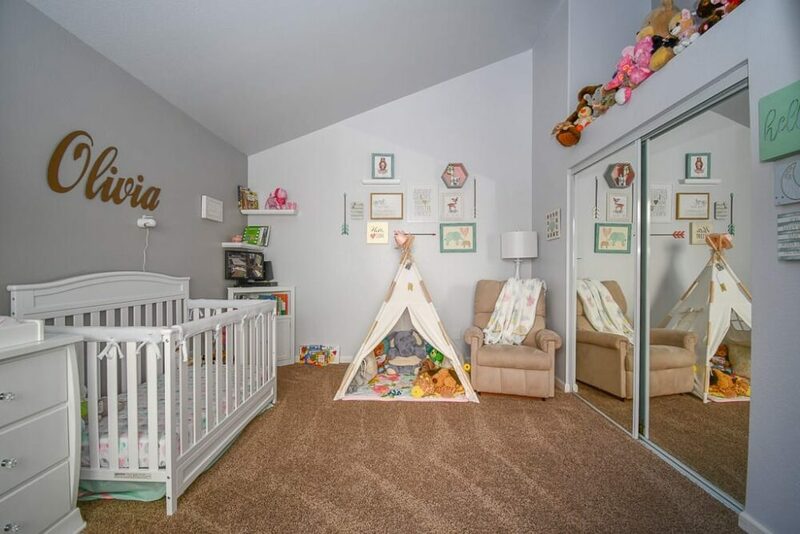 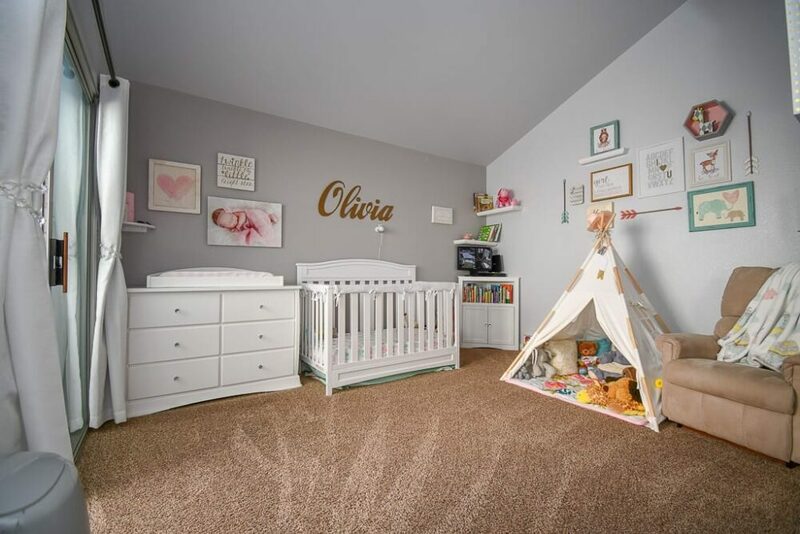 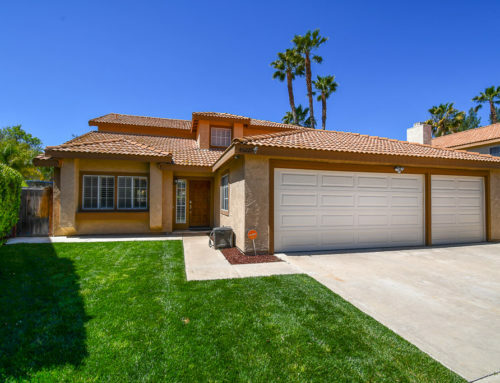 This home will not last, one of the best deals in Temecula. 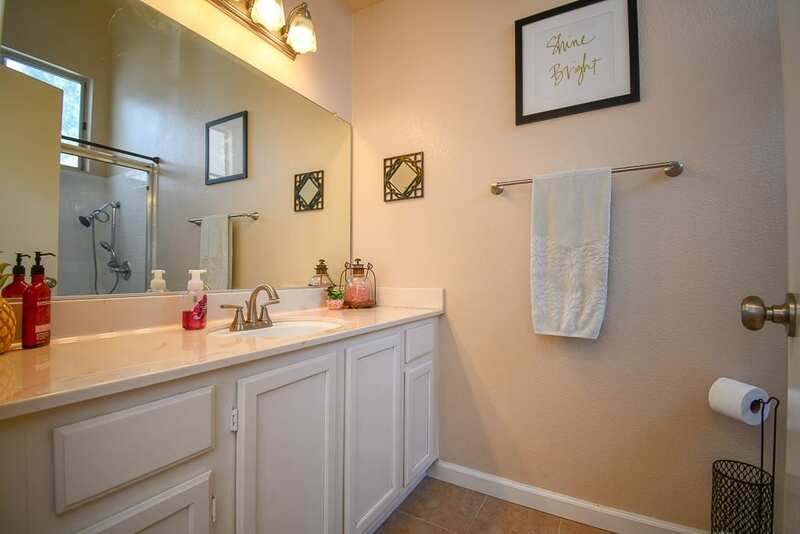 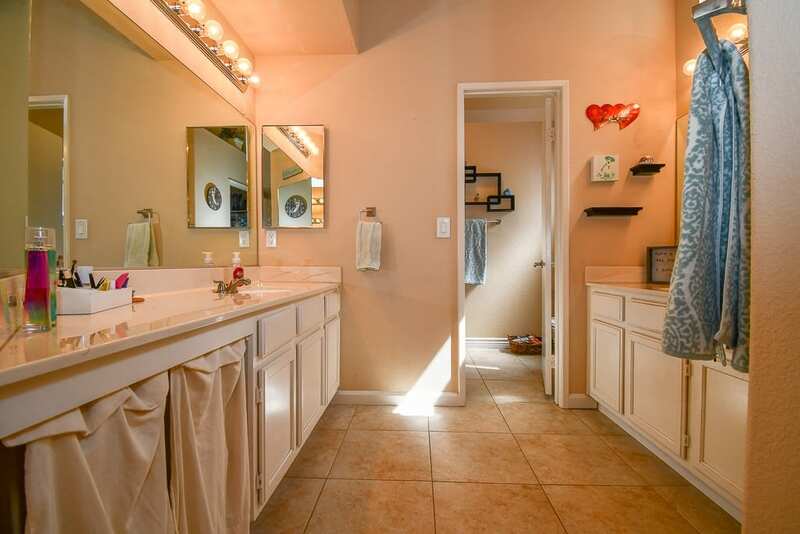 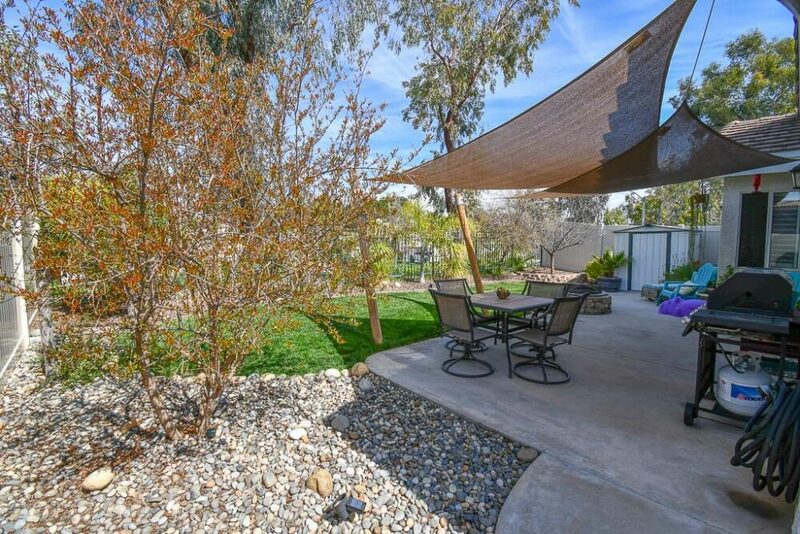 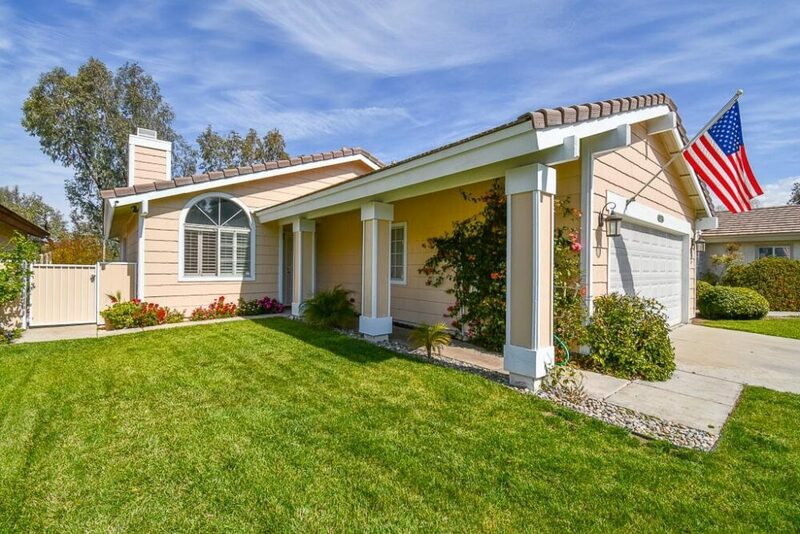 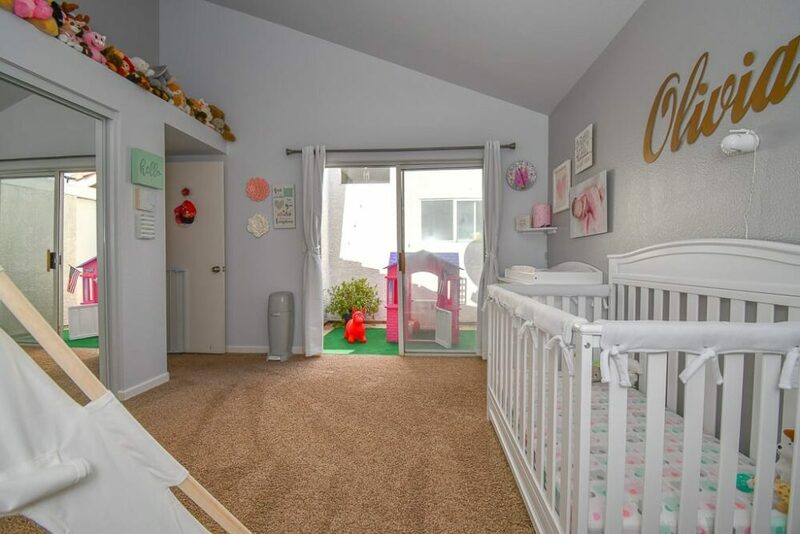 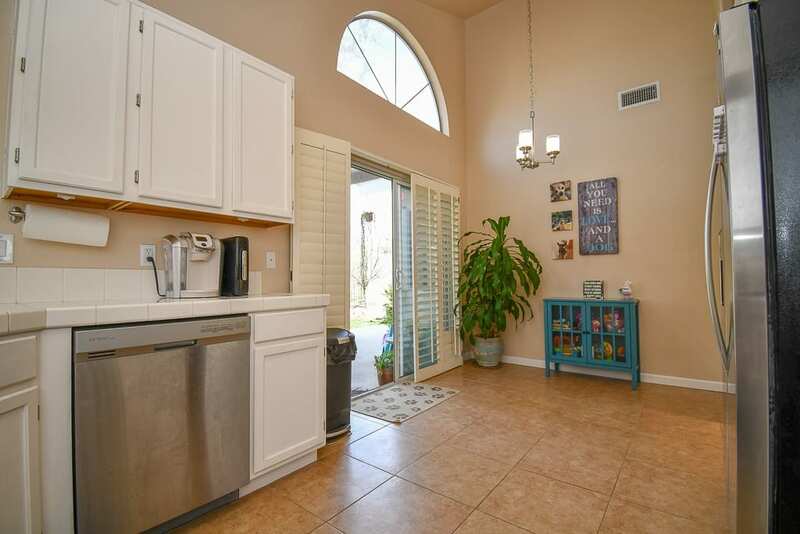 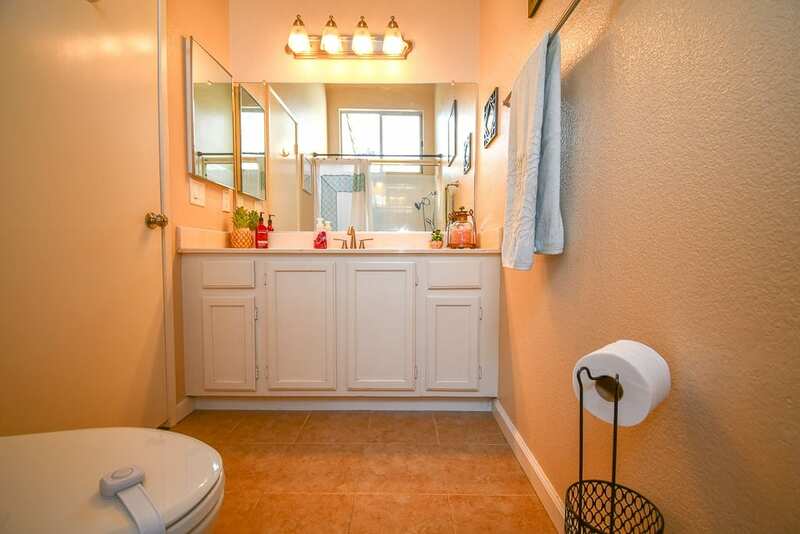 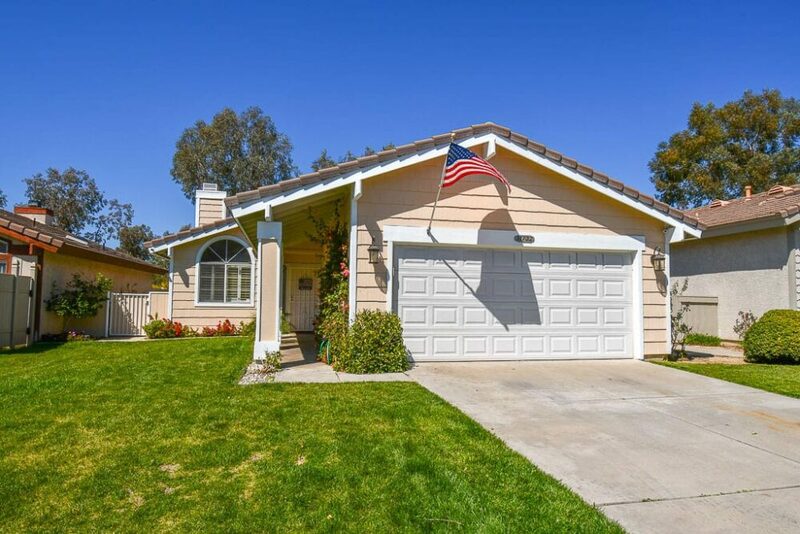 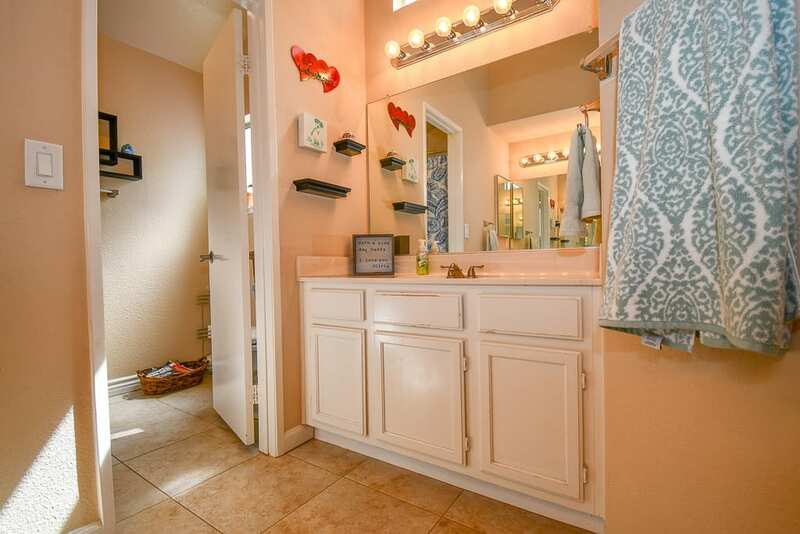 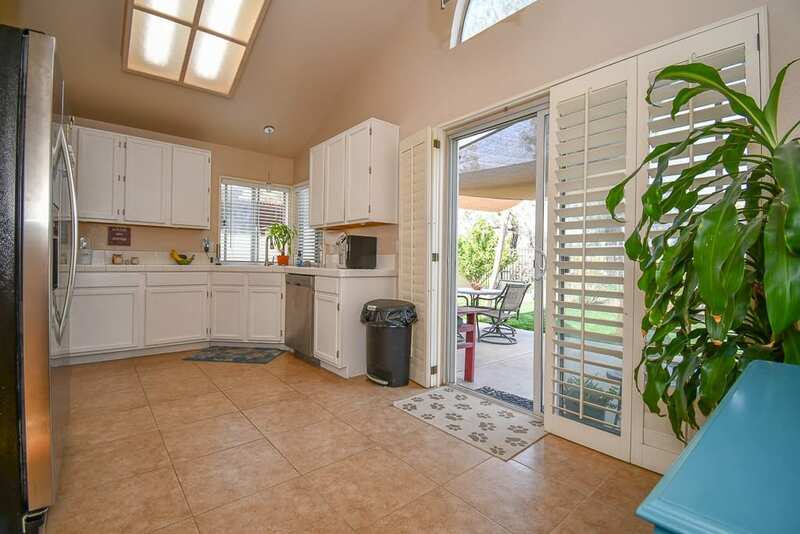 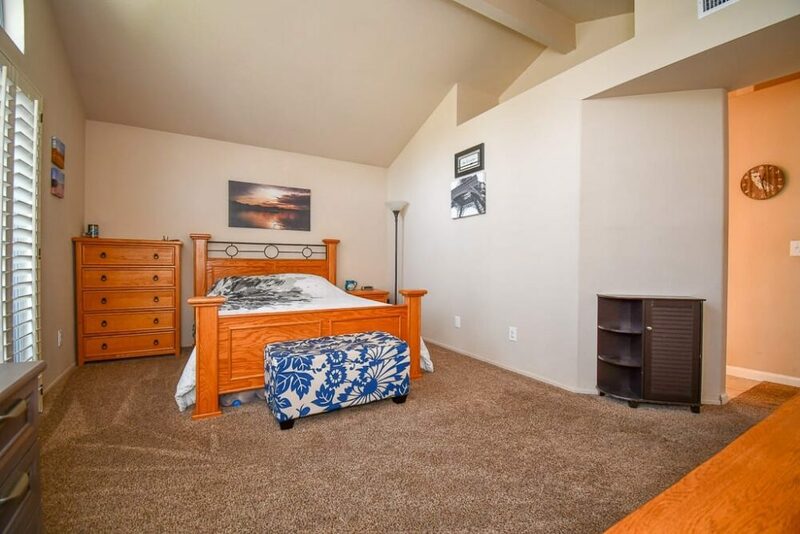 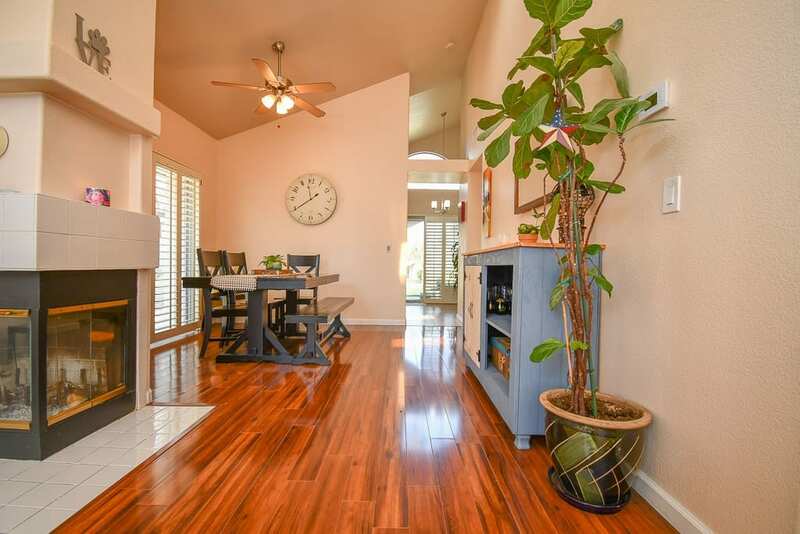 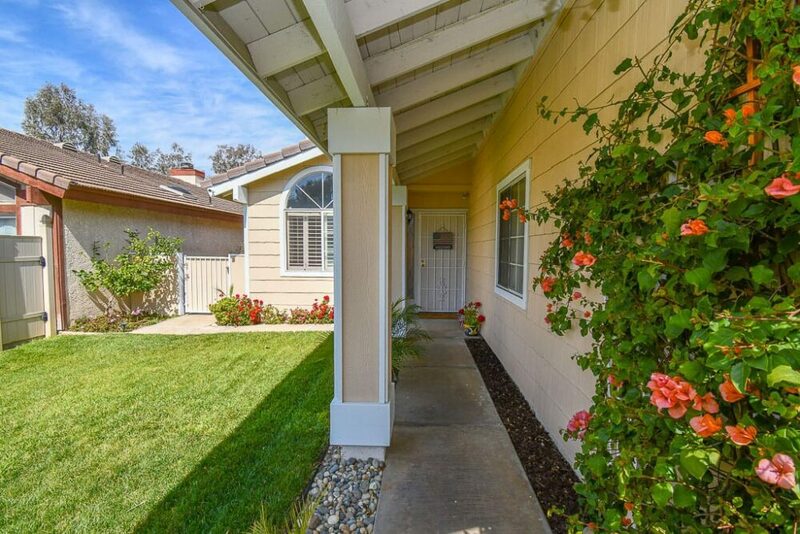 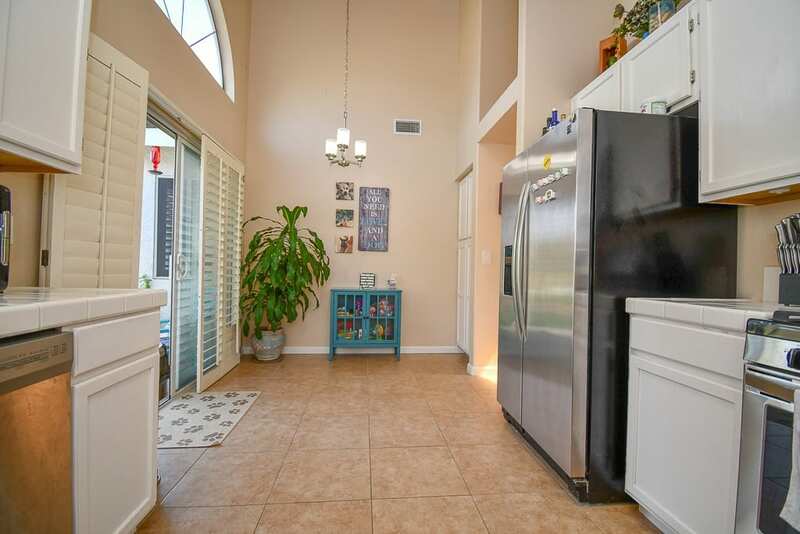 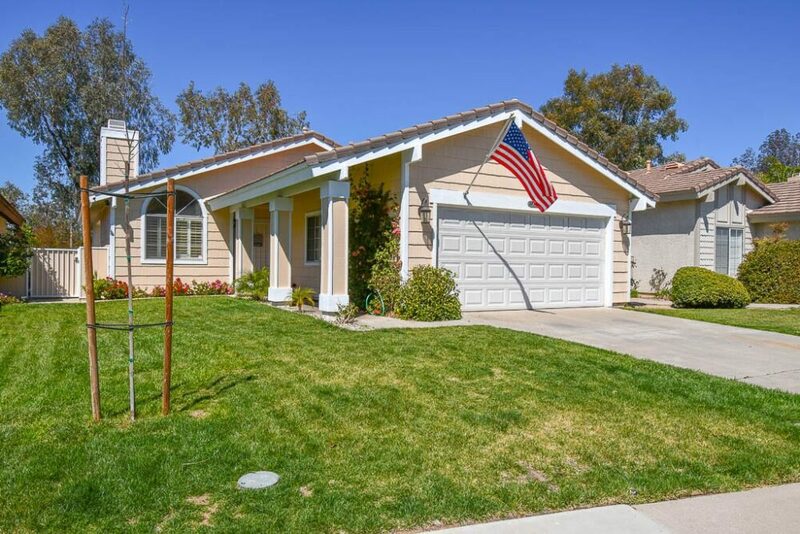 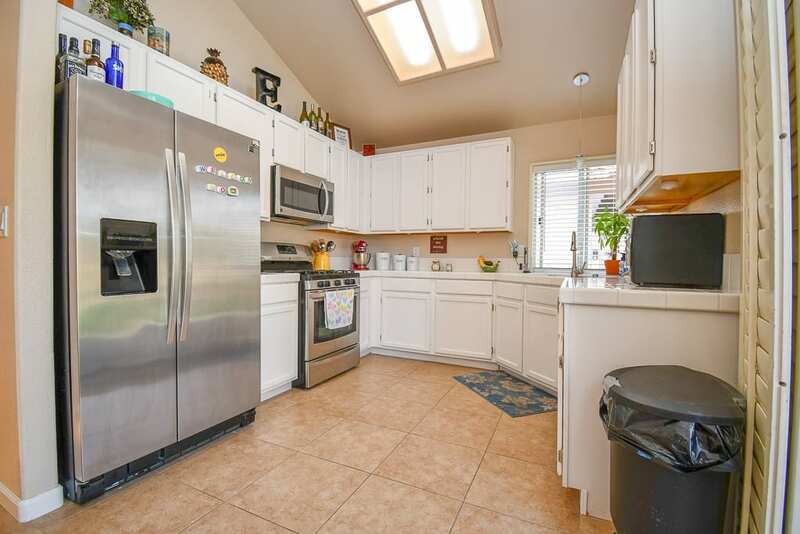 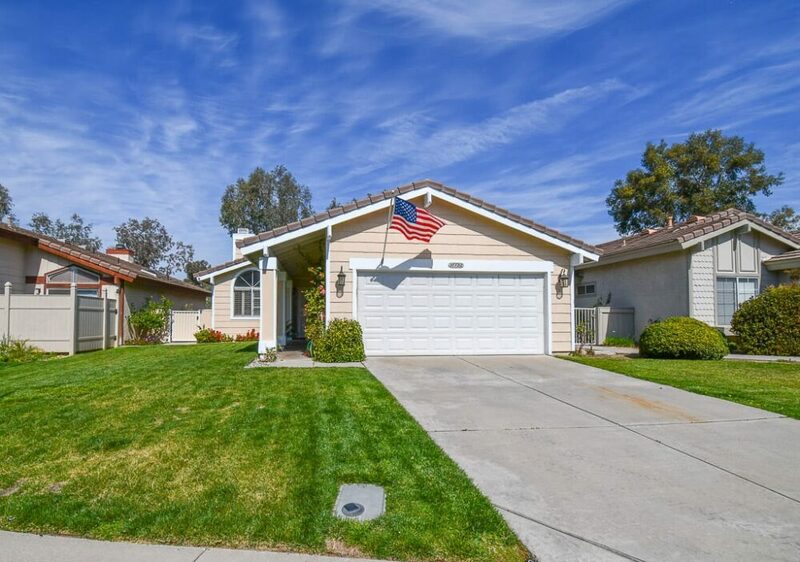 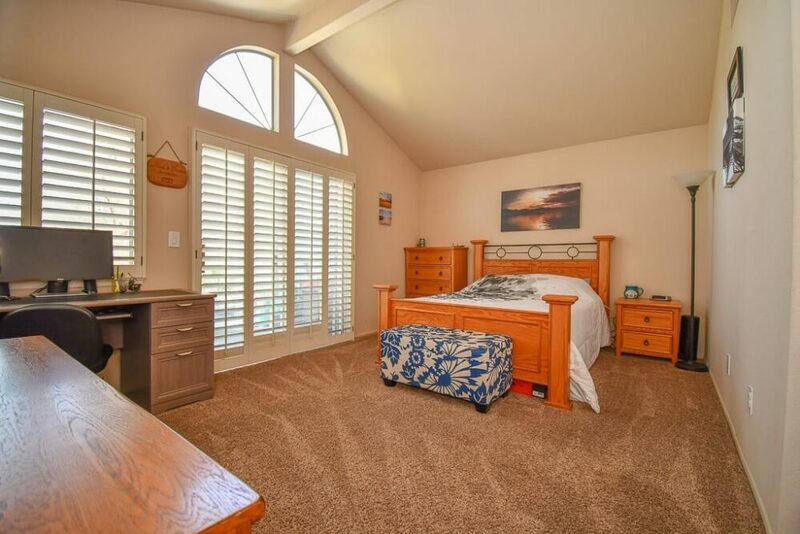 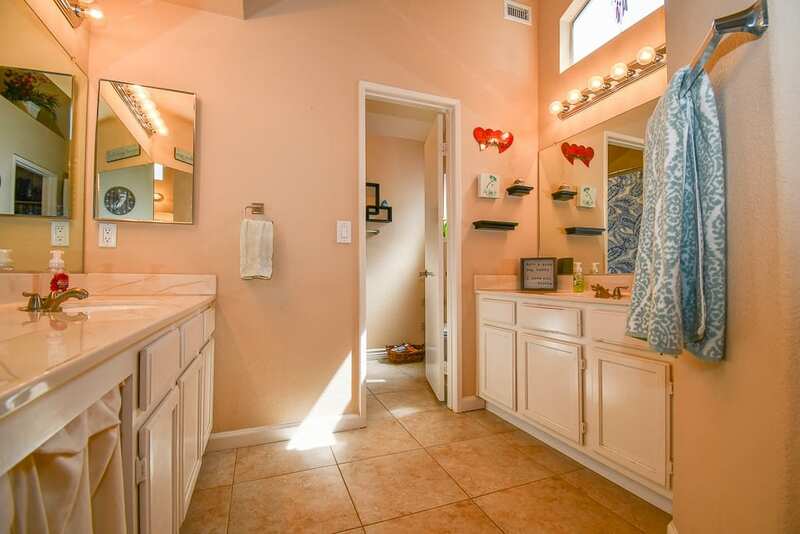 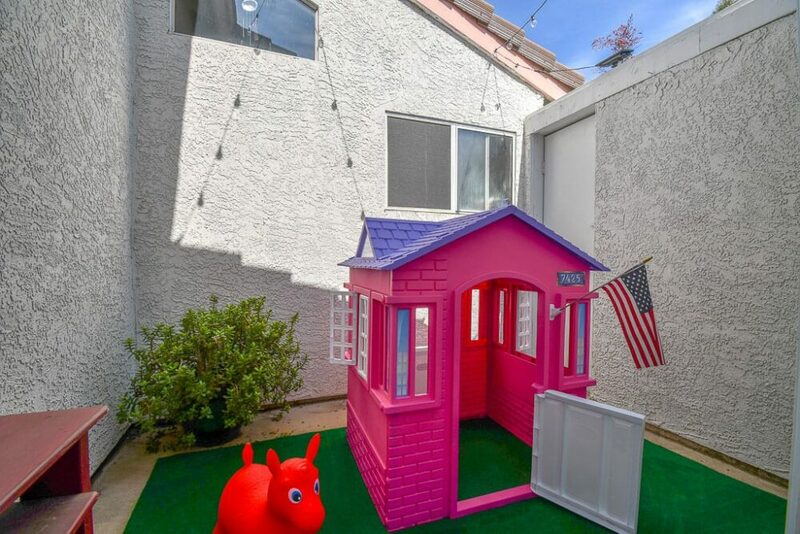 Want more information about this Temecula Single Story Home For Sale?